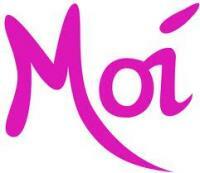 Moi Beauty is a friendly beauty salon situated in the heart of Morningside. Established in 2005. 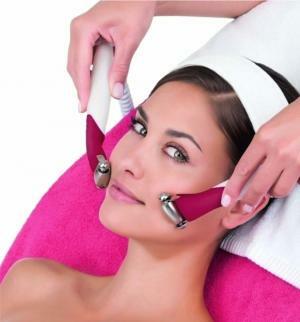 Offering a wide range of treatments and always bringing you new and exciting products and up to date treatments. 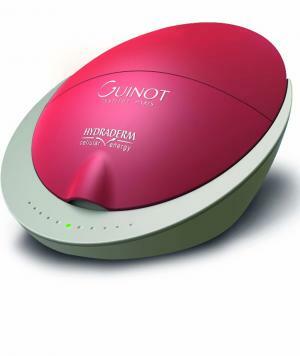 Moi has been awarded Guinot Crown Salon 2013, 2014, 2015 and our Owner Clare was awarded Guinot Regional Therapist 2016. Moi has also been Awarded 'Best Beauty Salon' 2017 at the Prestigious Scottish Hair and Beauty Awards SHABA. Click Here to follow us on Facebook. 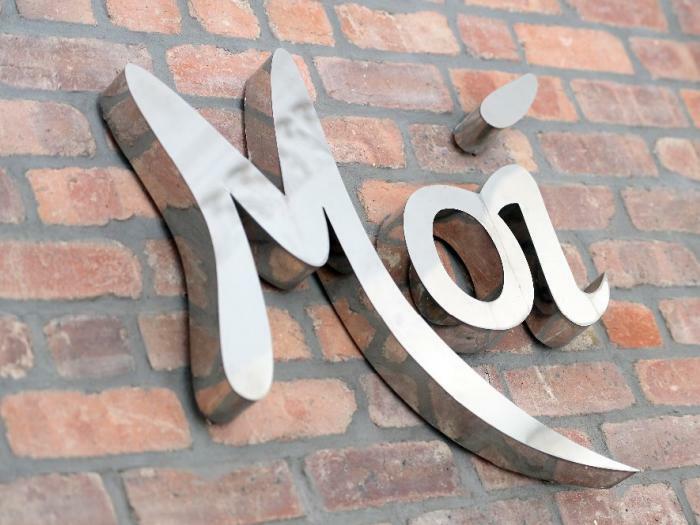 Be the first to hear about any events, our monthly special offers and whats happening in Moi.